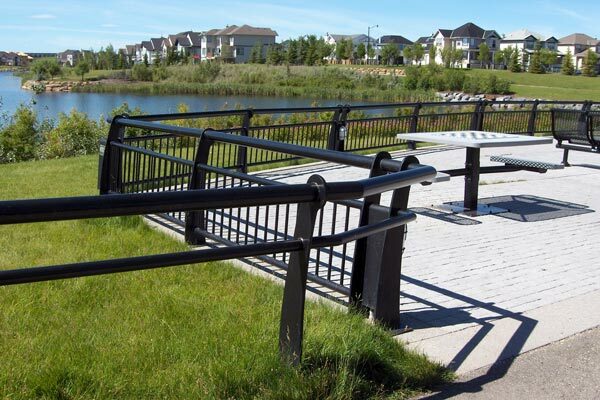 We have experience manufacturing a variety of architecturally designed railings and our expertise ensures a quality, trouble-free installation. At CPL, we are known for our attention to detail and it shows in our line of decorative railings. 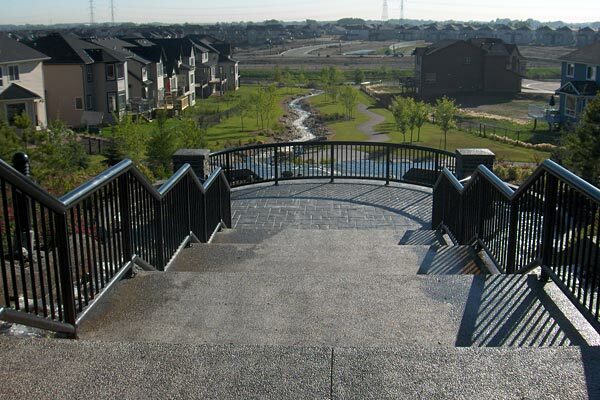 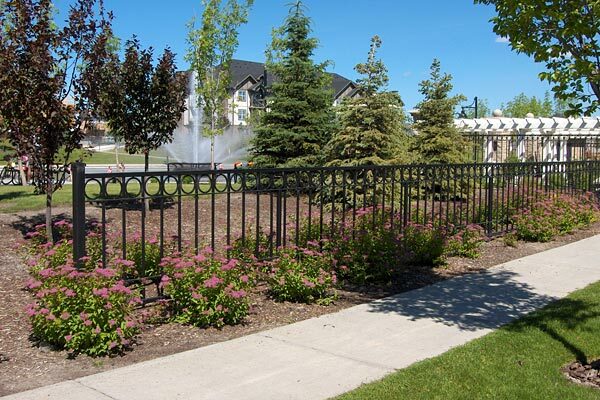 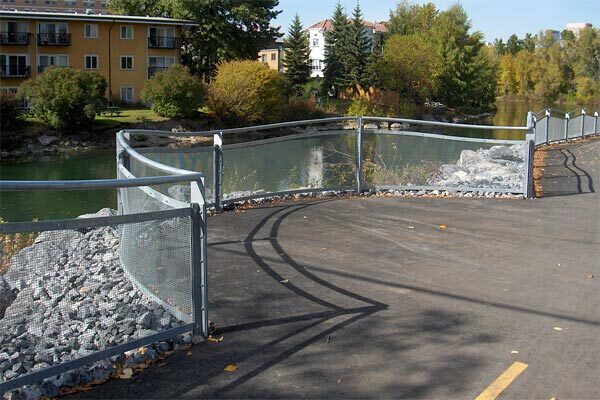 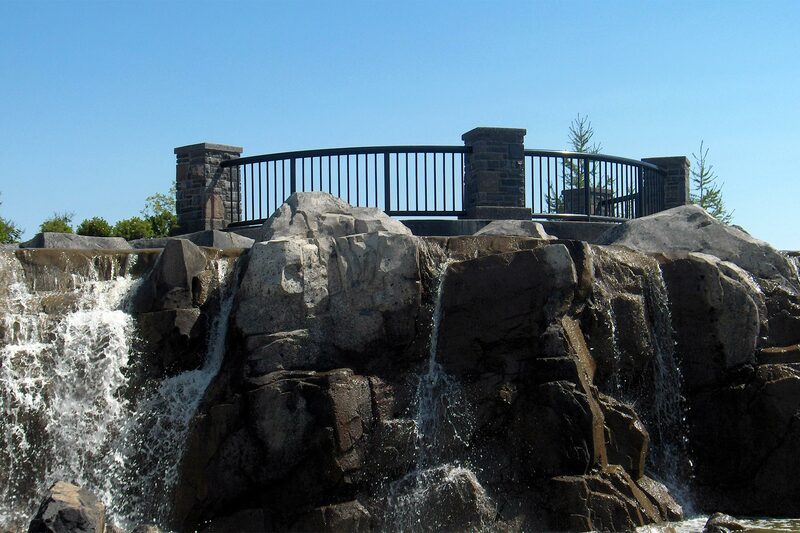 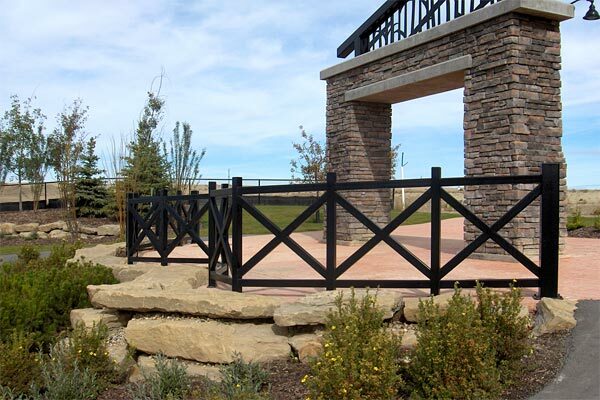 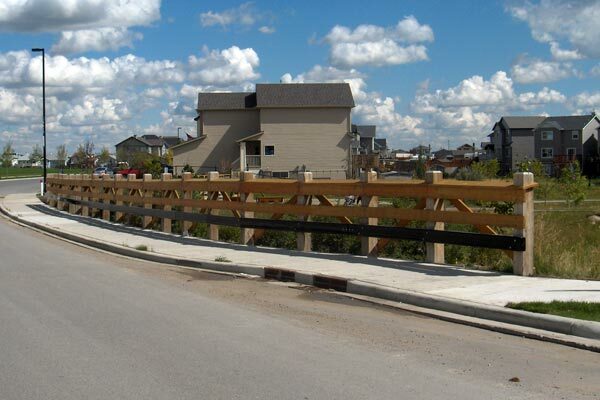 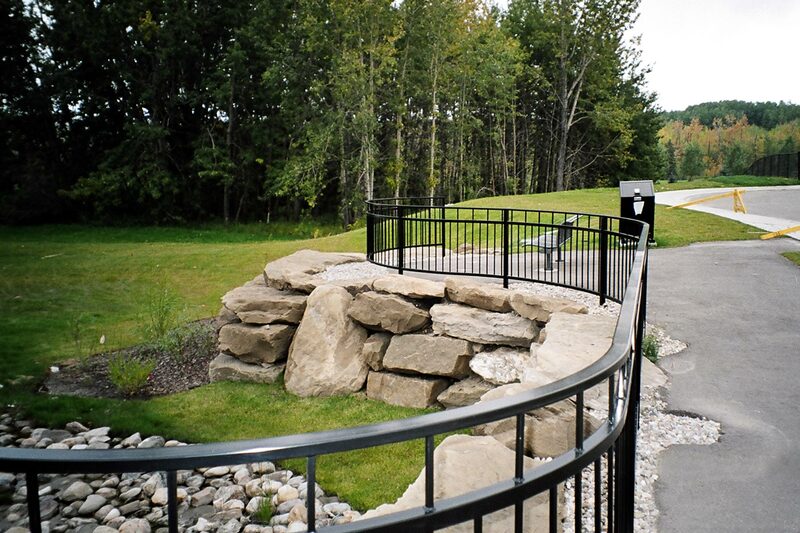 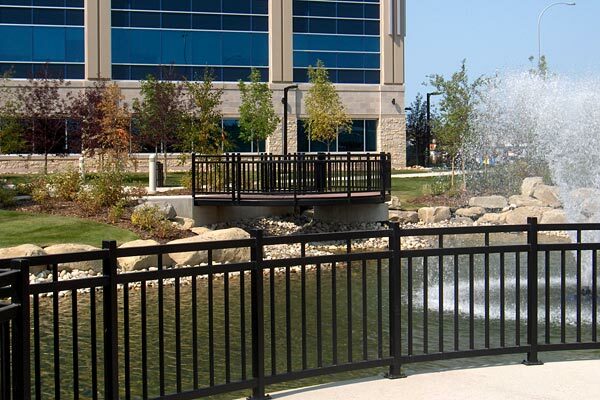 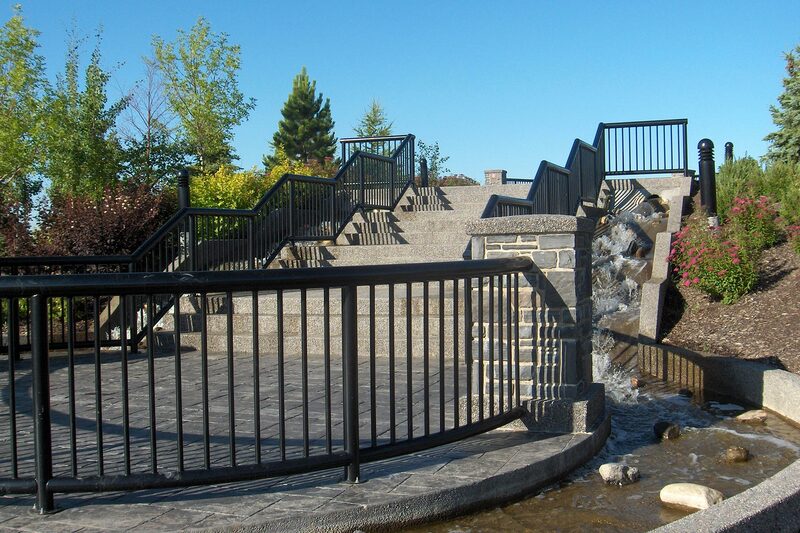 Meticulously fabricated, our railings are an aesthetically pleasing addition to any community or development. 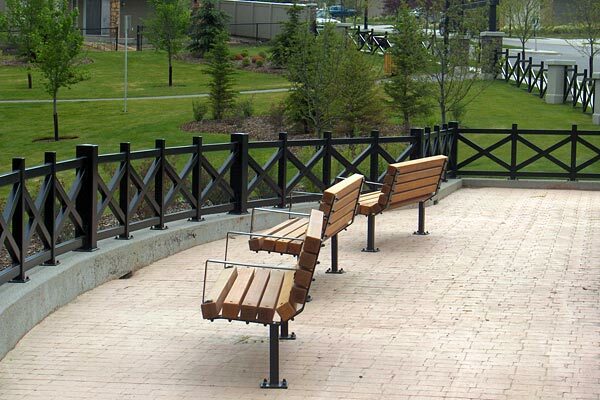 With the option of a powder coated or galvanized finish, you are assured long-lasting performance and durability.